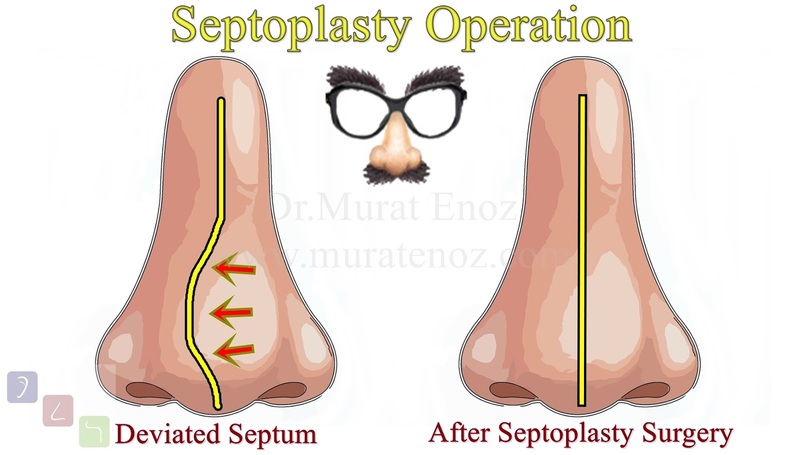 Septoplasty operation or deviated septum surgery is performed for correction of the curvatures on the nasal septum which cause to nasal passage obstruction. Septum deviation is a very common problem and it can cause to nasal blockage, mouth breathing, decreasing of sleep quality and it can negative effects on quality of life. 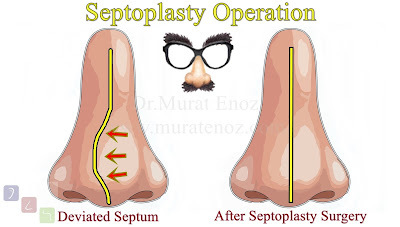 Septoplasty is a very simple procedure and it can perform with local or general anesthesia.